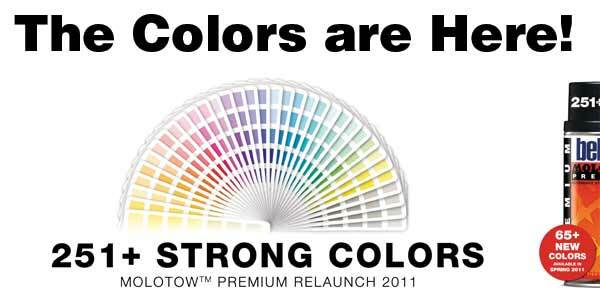 MOLOTOW has extended the classic PREMIUM range from 186 to 251+ colors that have been divided into 49 smooth color gradients. 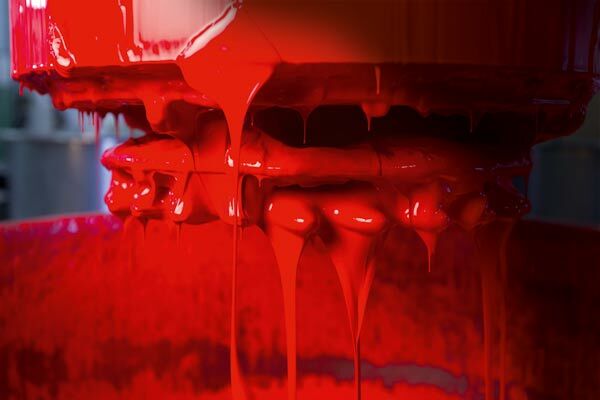 They also created brand new colors , including NEW Transparents and the brand NEW Fluorescent NEON Colors. 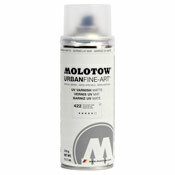 MOLOTOW optimized existing colors and finally gave the world famous PREMIUM can a modern and refreshed look. 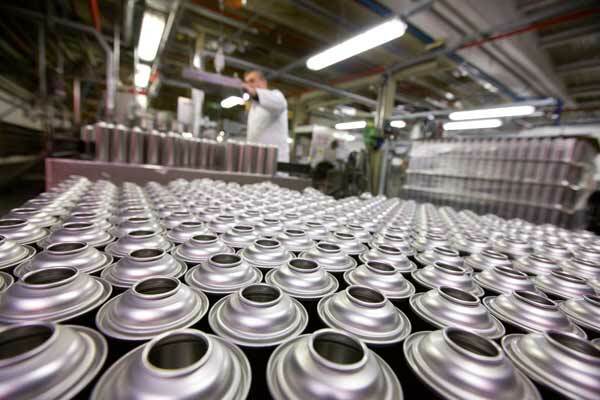 For those who have been working with PREMIUM because of its reliability â€“ don't worry! They didn't change anything about the unique BELTON PREMIUM quality features. 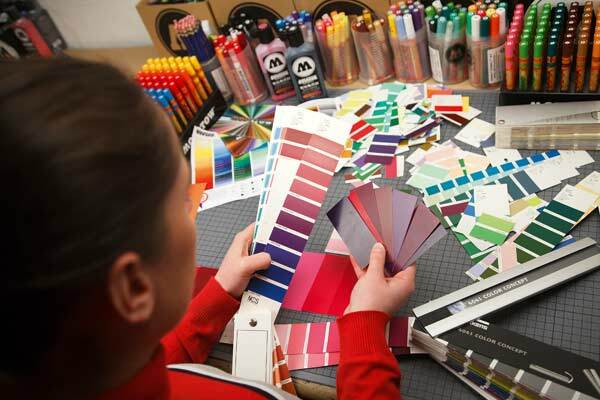 The new PREMIUM color range was developed in cooperation with MadC and offers now 251+ good reasons to be creative â€“ check out the complete range below and get inspired! 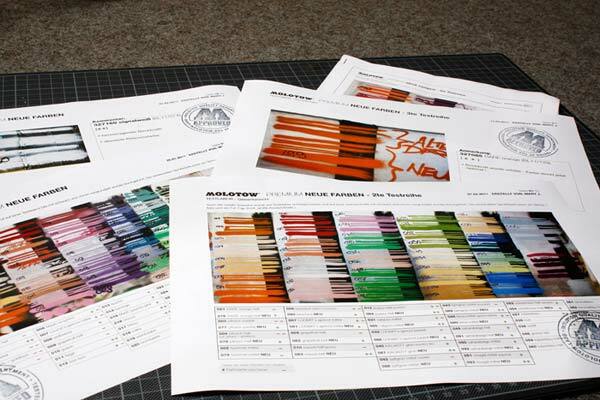 Here are some photos of Mad C and the folks at MOLOTOW hard at work! If you like this blog entry be sure to check out the forums on our site for threads on current graffiti news, discussions and advice!